Linda (Kaywood) Bilyeu is a self-published author. Her books are available on Amazon. She writes from the heart—there is no other way. Welcome to my tribute for the year 1964. I turned one year old this year, so needless to say I don't remember much. I am curious about what transpired during this eventful year so I will be enjoying the flashback along with you. As each years passes, we gain more knowledge and learn to appreciate what we once had. Cherish the memories you make along the way. Because all yesterday will ever be is just a memory. Some good, some bad, but they have made us who we are today. If you are one of the lucky people to have celebrated the Big 5-0 during this year, I wish you a Happy Birthday and welcome you to the AARP family. They do offer quite a few options, aging does have some perks. Don't fret the senior discount yet, you are still too young for that privilege. Chin up, it's quite an honor to become a "Half-Decade" young. If you have any favorite memories from 1964 please share them with us in the comment section below. Don't be shy...age is just a number. 50 is nifty! My gift to you is a friendly reminder that a colonoscopy is recommended for those who are 50 years and over. There are no excuses to have this simple test performed. Consider the consequences and just get 'er done. You'll be glad you did. Included below are 50 Flashback Facts from 1964. You might remember some of them. Then again, you might not. Either way, enjoy the history and appreciate how far we've come. With the arrival of each new year we are renewed. We are given a new lease on our lives, to better ourselves. You might already be an amazing person, but there is nothing wrong with taking it up one more notch. We commit to challenges and try our best to succeed. We do not back down. We get stronger. Our skin gets thicker and maybe a bit more wrinkled. We strive to be better than we once were. We could have made mistakes, which hopefully we learned from. We gained new knowledge which helps make us a better person. Or, possibly you are perfect with no flaws. In that case, carry on being your awesome self. We might have lost a loved one, but we will always have the memories that we treasure and that keeps them with us always. We age, yes, we age. We can't stop the aging process, but we could refuse to grow up. Do you have memories of 1964? I sure do. I will share them below. I sure don't. I wasn't born yet. I was too young to remember. The Beach Boys had the #1 song with "I Get Around"
As you could see from the facts 1964 was a year that included fantastic music between the Beatles, Rolling Stones and the Beach Boys. Television shows were entertaining. From a family of Munsters, a crew being stranded on a deserted island to the Jeopardy game show which until today gives viewers brains quite a work out. The country, along with his wife and children were still in shock and mourning over the assassination of John F. Kennedy. 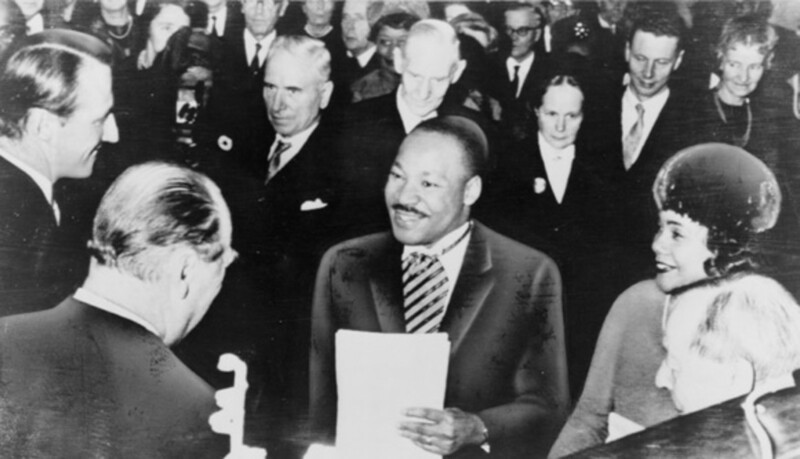 Martin Luther King continued his stance against racial discrimination. 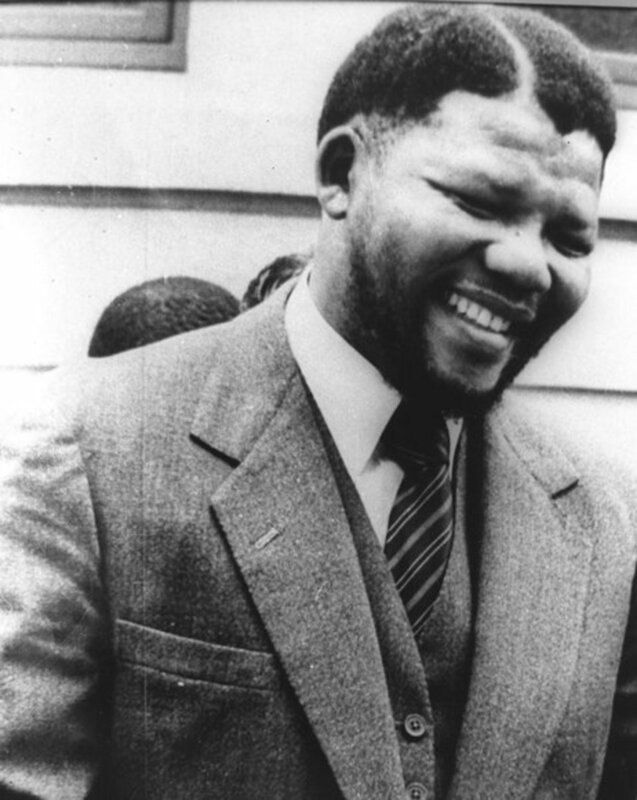 Nelson Mandela would spend many years in prison for what he believed in. The government knew that cigarettes were hazardous for our health, but they continue to be easily accessible. Why? Because tobacco is a billion dollar a year business. Barbra Streisand appeared on Broadway in Funny Girl and Elizabeth Taylor continued to accumulate husbands. You know Effer "we can't get no respect" from these young 'uns. Thank you for sharing your memories, Peg! What fun it is to look back on the happenings and fashion of those days. Yes, I remember quite a bit of that year. 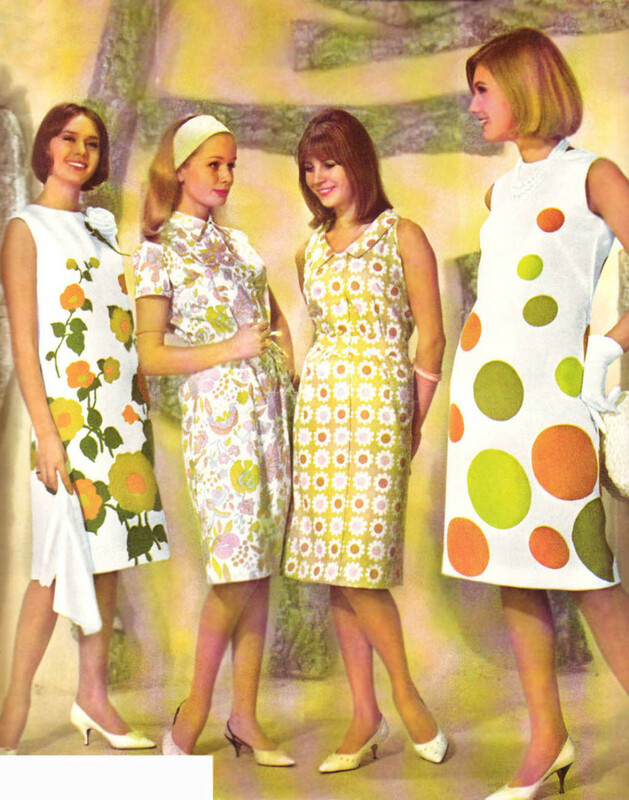 In fact, I had a dress almost exactly like the one on the far left of the sixties picture. The twist and the Beatles and go go boots. Hooray. Hi there, I was signing out and instead your page popped up, that's a sign to me. What a nice bright cheerful username. Wow great hub. I love history. Although myself I was only five it is sure great to read and learn about those times. History should always be in books and kept in our minds, especially the younger generation. These times only came around once. I love the looks of the cars back then and even further back. they sure don't make them like they used to. You stated a lot of wonderful facts. Thank you for the wonderful memories. Another year comes to an end. Goodbye 2014. Happy 50th Birthday to actress, Faith Ford! Happy 50th Birthday to Keanu Reeves! Thank you for sharing that interesting tidbit, Kushal. Hey Fullerman, I agree The Beatles are an awesome band! I am kushal kumar , a Vedic astrology writer from India known internationally. I thought readers would like to read my analysis of birth chart of world renowned US actress, Sandra Bullock published in Summer 2014 issue of The Astrologer's Notebook by Joseph Polansky from North Port, Florida. Sum and substance of predictions about her is here. Some health concerns relating to mild weakening of the system having something to do with water and cough or digestive system may possibly manifest unless proper dietary care is taken. Some circumstances of distancing from loved ones could perhaps arise causing appeal to spiritual or divine life. The current year 2014 and the following year 2015 appear to be relevant for these influences. I am thankful that my dad got me into classic music such as the Beatles. Great music to listen too with a energetic sound. This was great little history lesson about one of the greatest rock bands. I note this very week that the city of Liverpool feel that they do not do enough to exploit their connection with the Beatles. They are going to do some work on this. Yes those were the days, I saw them all; Beatles, Stones, Monkeys, Tom Jones who is still a massive star here in the uk. Great year indeed. Thanks for a fascinating trip down memory lane. 1964 was quite a year! I see some of my favorites had their 50th birthday that year. I remember being so much in love and hoping I would marry the man of my dreams. I did marry him in 1965! 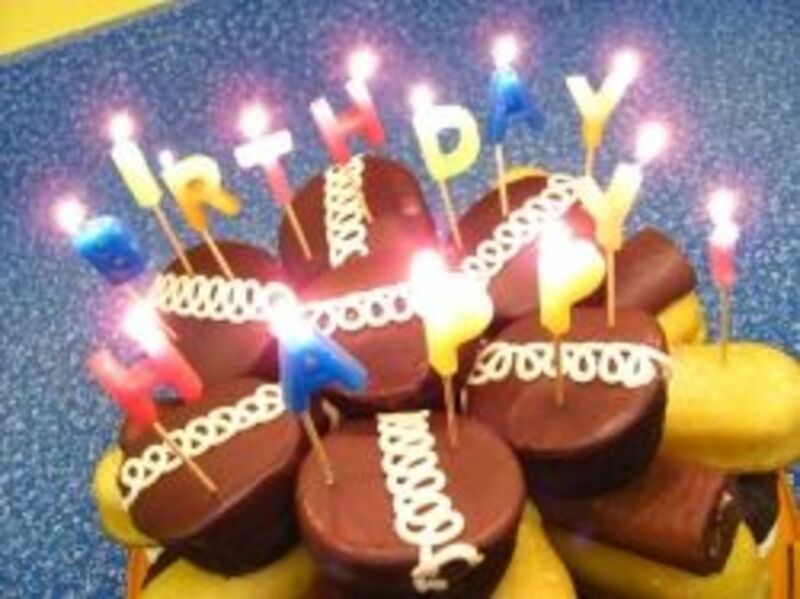 Happy Birthday to you tomorrow! Ain't that the truth Nell! It seems like we just celebrated our birthday's and now here we are celebrating another year that passed...Oh my. 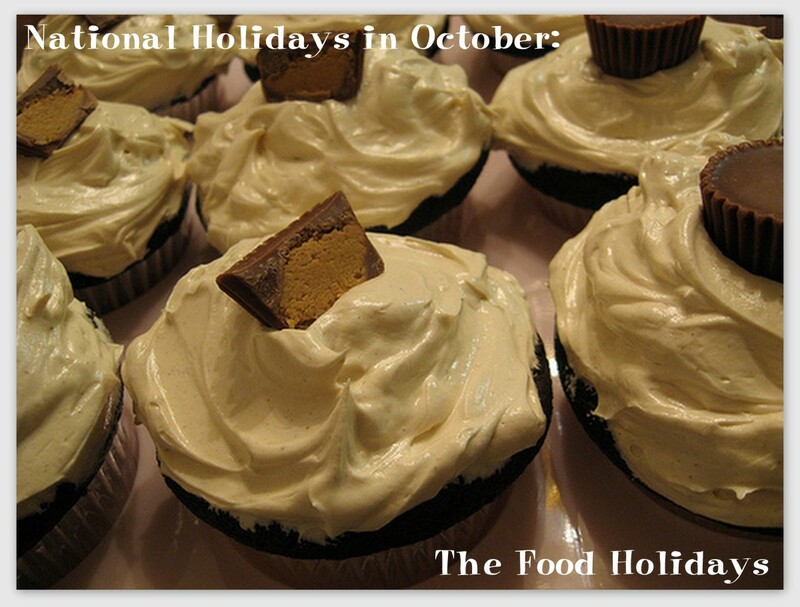 Soon be your Birthday too! lol! where is the time going? Hi Bobbi, Thank you for stopping by 1964...it was a great year for many reasons. I keep coming back like a little old boomerang! lol! soon be our birthdays linda! another year, another wrinkle! lol! well perhaps not, I use lots of creams! LOL! I love this one especially with some of my favorite people noted and others whose dedication for a better America will always be remembered in our world. Have a great Memorial Day with your family. I won't say how old I am except that in 1964 I was already mother of two! Yes, we really did wear those sheath dresses and lots of avocado and pink and gold! While I was busy raising toddlers and going back to nature, my friends were being sent to Vietnam, demonstrating for civil and women's rights, smoking pot, writing poetry and hitchhiking cross country. Sure was a lot happening! In 1964 I was three years old, and in 2011 I became 50. I don't want to sound old, but by heck where did all those years go in between? And now I've got jowls that are starting to resemble spaniels ears, but as one wise old man once said: "Hey? If sagging jowls are the BIGGEST problem in your life today, then you're in pretty good shape mister!" Hellooooo awesome! Gilligan's Island debuted and the Rolling Stones had their first tour as headliners. So much to learn about that year. It was pre-Christy hehe (many smiles). What a fun hub! I love the photos of the dresses and go into any fabric store and today you can see some that look a lot like that! Shared. Grand old lady ~ Hendrika ~ Deb ... Thank you for sharing your memories and thoughts. Great round-up of fun facts. I have several friends who hit the big 5-0 this year. I will have to give them a copy of this hub as a birthday present! I was pretty young in those days but I still have fond memories of the Beatles, Rolling Stones and the Beach Boys. Also the clothes and the hairstyles! Thanks for taking me down memory lane. I was 10 years old and lived in Spain at the time. Many of our neighbors were children of US soldiers. We played a lot of games after school. I also remember the most adorable name of a boy named Francois, about five years old. Happy 50th Birthday year Tim!! I turned ten at the end of the year and remember well many of the items listed. I was shocked over Taylor's divorce and elated with Fleming's victory. Loved the history tour and hope your birthday as a good one, Linda. I will be 50 this year on Aug. 12. 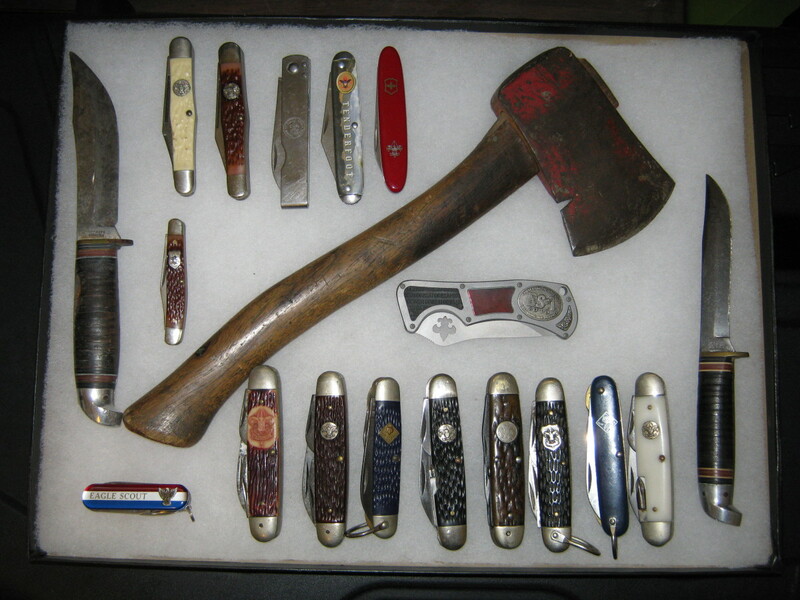 Thanks Y'all for sharing your memories of 1964. I was 13 in 1964, in my second year of secondary school and winning tennis tournaments! The Beatles reigned supreme here in Britain, the Stones were great too and I loved The Beach Boys. I later saw the Beach Boys in concert and they were superb, sounding as good live as on record. I'm still a great fan but The Beatles remain my favourites. I loved watching Bewitched, saw My Fair Lady and also liked the Munsters. Elizabeth Taylor was often in the news. It was a great time; things were so different and changing rapidly and I was lucky enough to have a great family life and schooltime too. Linda, I was 7 in 1964. I remember all the TV shows and the music you mention in the article, but wasn't aware of many of the sports and political points. At age 7 all I cared about was the music and TV! This was a fun post and a nice blast from the past. Very cool. I enjoyed this! Although I wasn't born quite yet, you're getting dangerously close. Awesome! This year was before my time but I sure did enjoy reading this hub. 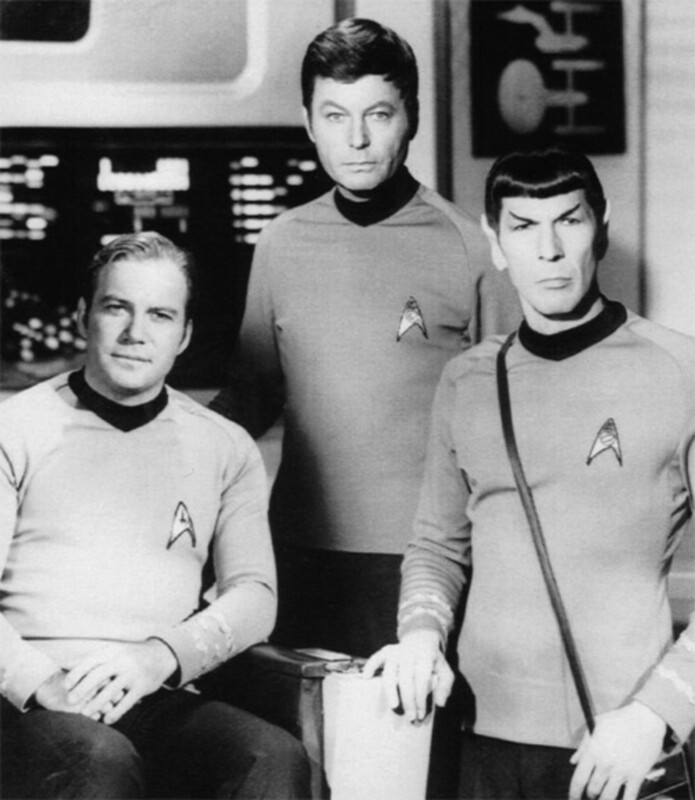 I would have never known many of the TV stars are turning 50 this year because they all look so much younger. ....but I'm not expecting any "respect" from this particular group of snotty-nose 50-year olds! They're ruthless! 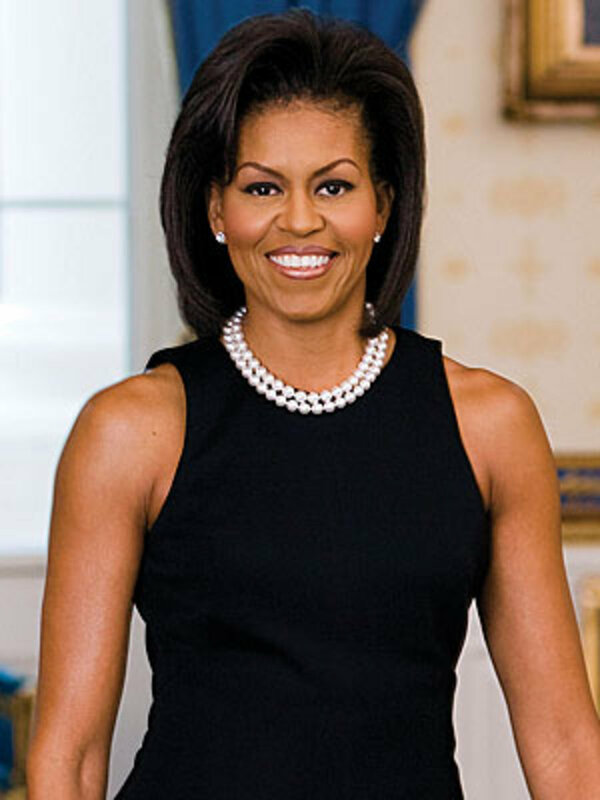 These celebrities as well as Michelle Obama look really good for 50. These are very interesting facts. I remember as a little girl watching the Bewitched show, but that was in the 80s, I'm guessing the TV show first appeared in 1964. Happy New Year Sunshine. I'm glad many of you were able to remember bits and pieces of 1964. I remember still being in diapers and I learned how to walk...actually I don't remember that, but I figure I must have learned how to walk when I was approaching one year old. Effer, MM, Suzette ... I like those dresses. Not that I would ever wear one, but they do look retro cool. Hey, the rest of my comment is missing! It was a good one too, about the Adams Family, The Lettermen, folk songs and all the fun I had in my junior year in high school! Watching the Beatles on the Ed Sullivan Show and twisting with every rock and roll song we could find! I won't bore you with the rest but thanks for the memories. As for age, well Paula, looks like we're the seniors here....does that mean we get respect? I voted this great hub up, useful, awesome, and interesting...that was missing too. A great tribute to thememories of 1964. 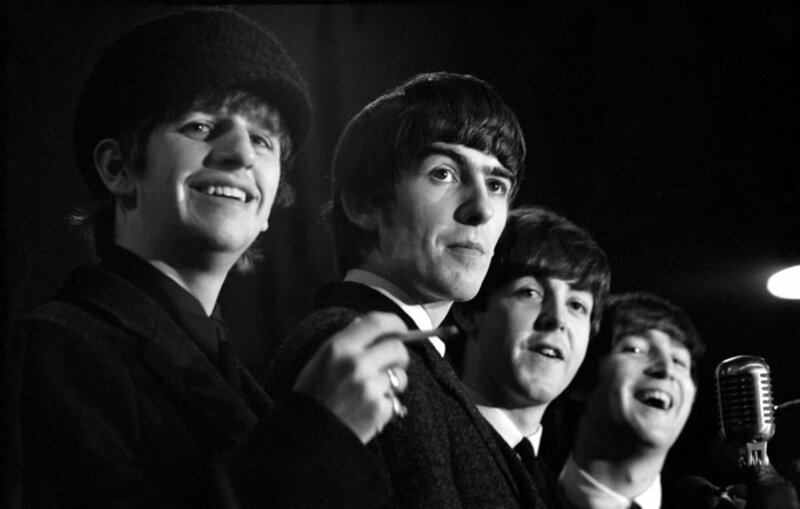 Beatles are my favorite, their songs are evergreen and you can keep listening to them again and again. Interesting and informative read. Voted up. fpher: I'm with you - I was a child but older than Maria in 1964. I remember those dresses as my mom wore those wretched things. She even had one with the big round circles on it. You and I grew up in the 60's and that's why its such a great decade and also one of upheaval. We came of age in the 60's and hopefully have made this a better world! Uhhhhhhhh.....excuse me, please....BUT, where were the "Fashion Police," in 1964?! Those dresses! YUK! Nary a one of those things, ever hung in my closet. Yikes! I wouldn't even cut them up, to use for cleaning rags. WHO wore these? Linda, Rudolph first appeared in 1939 in a booklet for Montgomery Ward. Well, at the risk of perturbing Paula, I stood short and proud at the tender age of '3' in 1964... no lie...! I still try to never miss a night of Jeopardy. They sure don't make TV shows like Bewitched and The Munsters these days...I swear my nose can twitch when at my witchiest...! I didn't realize all those things happened in 1964... I was lucky enough to see the Beatles in concert in Chicago (at age 10). We had to sneak Rolling Stones records (45's) into the house because they were too controversial. MLK was just gaining momentum. America would never be the same!!! It's amazing all those TV shows debuted in 1964. You're right, age is an attitude. Hi Linda, this was great! I just can't believe that Keanu Reeves is going to be fifty! 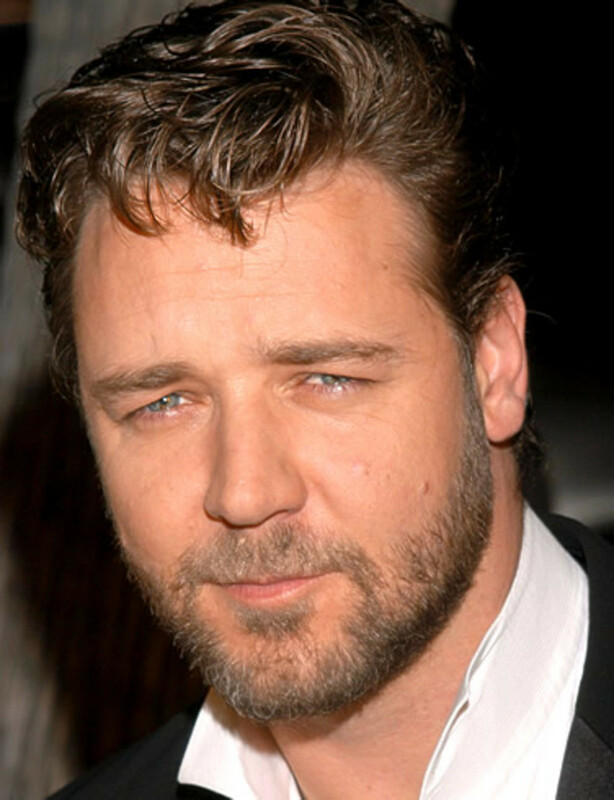 to me he is still that hunky young man that was in all those old films back in the 90s! lol! oh time flies! I was 4 in 64, well, 4 and a half, but whos counting the half? Haha! great hub Linda! Memories..ah, yes, memories. I don't have memories of going to concerts or anything like that--I was not allowed, as my parents were horribly over-protective. I also was out-of-sync with my peers, being raised as an only child in a family with a full generation gap between my parents. I was not "into" the hit songs of the day, but knew more of my dad's WWI and WWII era songs, and stuff from the 40's swing/big band era, which, of course, were before my time. That would have been the year that I was a tenth-grader in high school, and really, my life at that time was unremarkable. That may have been the year I wrote an upside-down and backwards-attitude essay, assigned on a topic in which I was not interested, and which we were forced to write & enter into a contest. Lo and behold, I won an honorable mention, and we went to lunch at the Fairmont Hotel with the teacher and about 4 other kids who'd won some level of prize. Yes, I am old enough to have memories of 1964. I think of the Beatles when I hear 1964. We went to the theater to see their movies and yelled and screamed and smacked our feet on the floor and the projectionist kept turning off the movie until we stopped and behaved ourselves! LOL I remember watching them on The Ed Sullivan Show. I also remember watching American Bandstand after school each day on TV and dancing "The Twist" by Chubby Checker. 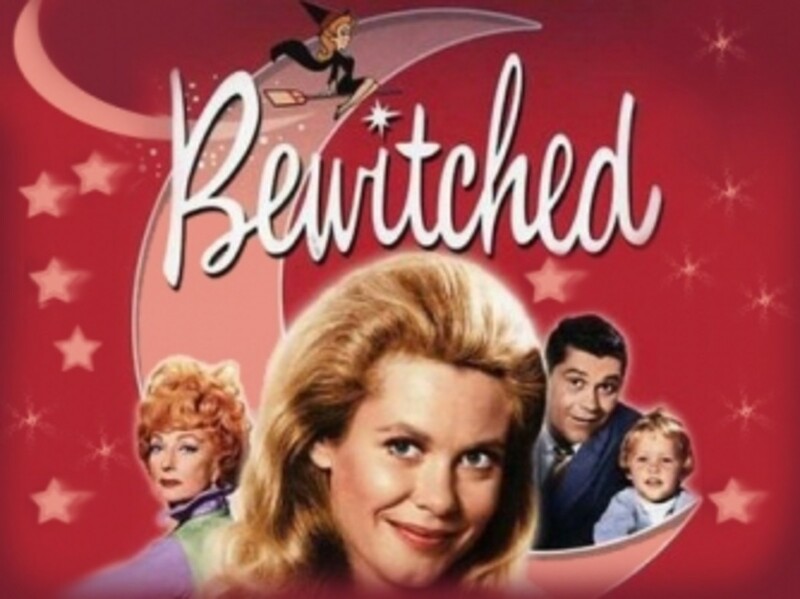 I remember "Bewitched" "Leave it to Beaver" "The Donna Reed Show" "That Girl"
"The Jetsons" "The Flintstones" Oh, I can't remember all the shows now. But, I am dating myself horribly! LOL. Thanks for a trip down memory lane, Sunshine! Shucks.....it's OK, Jools. I forgive you for being YOUNG. I like you anyway. Wow. What a tribute to 1964 when I was only 2 years old. A great era to be born into! GF.....dear me.....I wanted so badly to check off "I was too young to remember," but not only are you guys on-to-me-......this is poor timing. I just wrote the hub about LIARS! Damn it anyway. I wonder, SFAM......why must Jools feel the need to BRAG about being only one? You know, I really used to like her. Hell, we're practically FAMILY! Of course, without a doubt....I recall ALL of it. In fact, due to my current age......the '60's are incredibly CLEAR. It's last week I have no clue of what occurred. How friggan depressing..........even for a Boomer fanatic like ME! 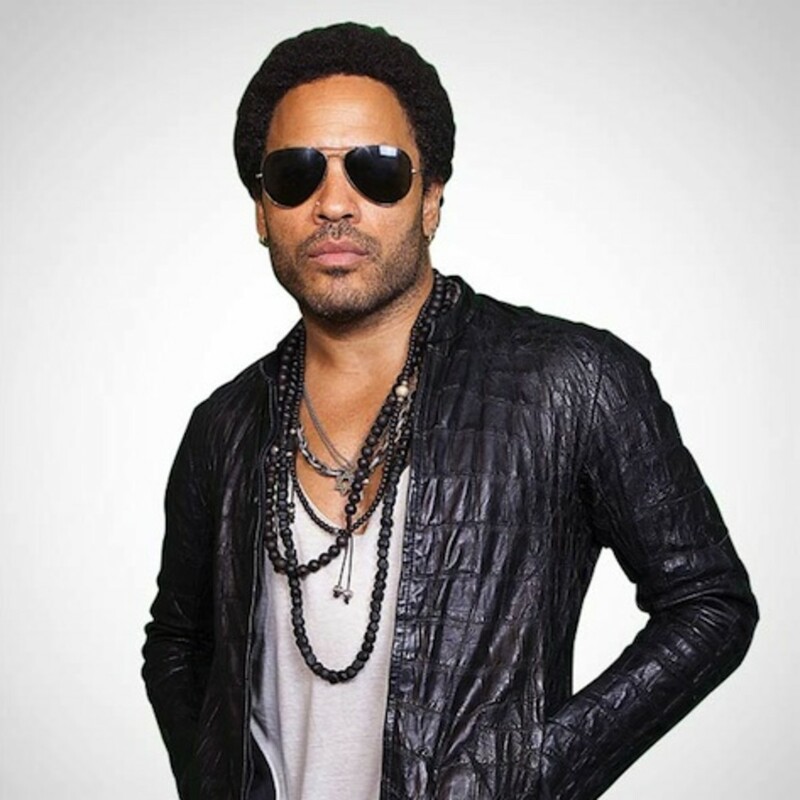 As if all the memories aren't enough.....did you have to mention that Lenny and Russell are mere "babies," of 50? WHO does that leave for the old bags of the world? .......Yeah, yeah, I know......they're all dead now. What a fun article! I very much enjoyed reading it. 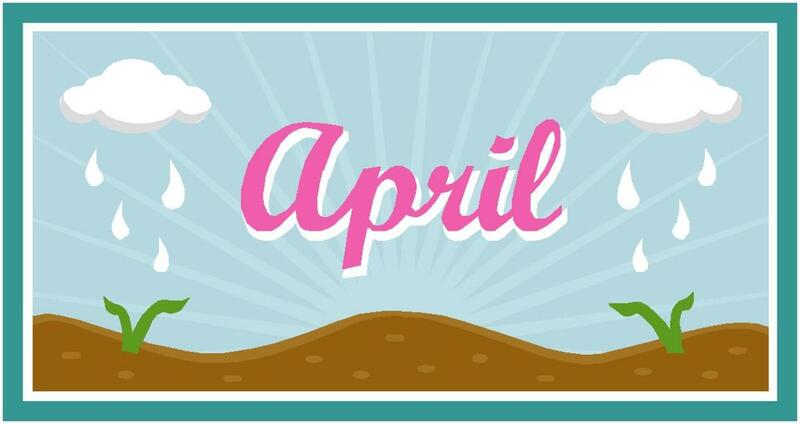 I hope you're planning on writing a series of Hubs about events in a particular year. I'll bet many of your readers will be interested in this new type of list from the List Diva. What I did not remember my mother who loved movies filled me in on her favorite movies, events and people. She was Miss Current Events of her friends---so I learned to listen to them gossip and share. This is a great tribute and I will tell my Aunt about it. She will be 89 this year. Awesome flashback! I turned 7 and saw snow for the first time - heavy snow - and would see it again only in 1982..... Riding the bicycle I got for Christmas '63 was my favorite activity.... And I had no idea that I will read such an awesome flashback in 2014 published by an amazing online friend living in Florida, USA! Oh my, I remember it well. I turned sixteen in October of 1964 and life was so exciting. There was huge change right around the corner, and you could feel that change as though it were a physical presence. We don't have the space here for me to reminisce as much as I could; I'll just say "well done" and leave it at that.